ALLEGRA BOVERMAN/Staff photo. Gloucester Daily Times. 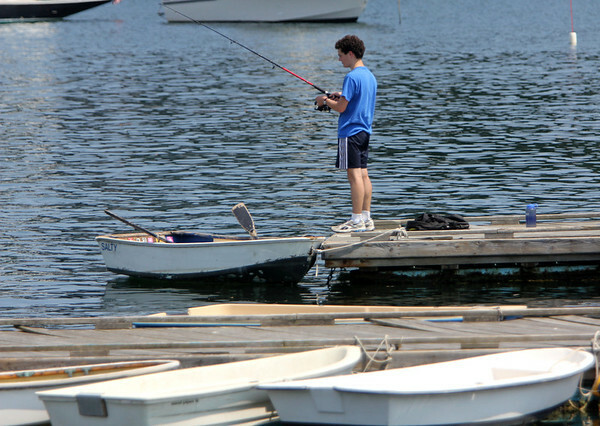 Manchester: Nico Gillespie of Manchester, 16, fishes off Tuck's Point on Friday afternoon. He loves fishing and hopes that over the summer he and his family can take a chartered fishing trip.